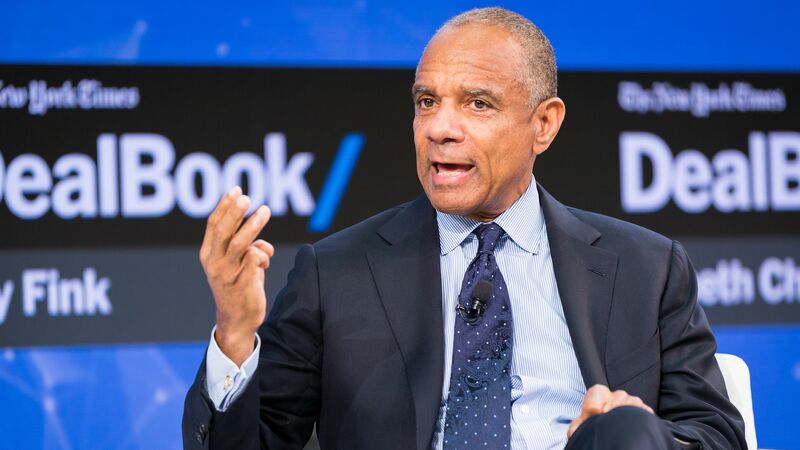 Facebook said Thursday it had added departing American Express CEO Kenneth Chenault to its board. "He has unique expertise in areas I believe Facebook needs to learn and improve — customer service, direct commerce, and building a trusted brand," Facebook founder Mark Zuckerberg said in a statement. Chenault will be the first African-American to serve as a director of the world's largest social network. The other coast: Facebook COO Sheryl Sandberg told members of the Congressional Black Caucus last year that it would add an African-American director to its board as she responded to their criticisms of the company.